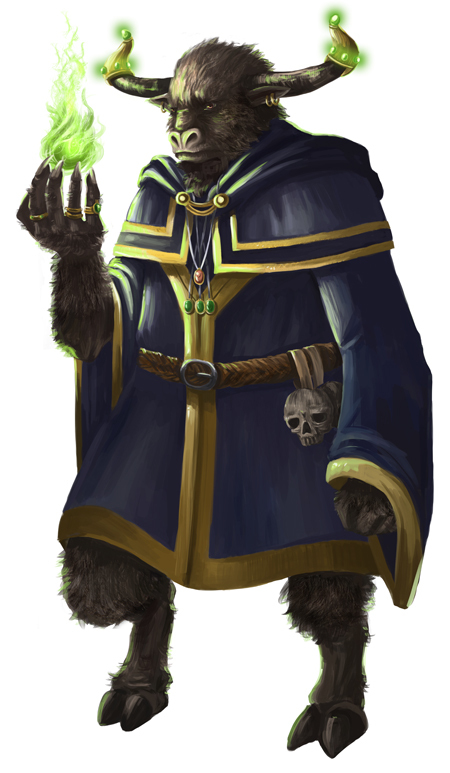 Iron Fist of the Oroqs – Sneak Peeks! 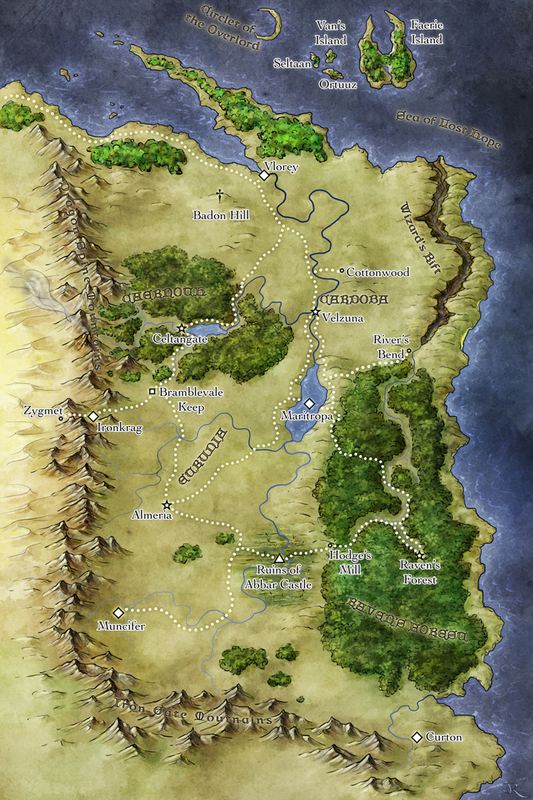 Starting next week, I will begin posting excerpts, sneak peeks if you will, of my next novel, Iron Fist of the Oroqs. 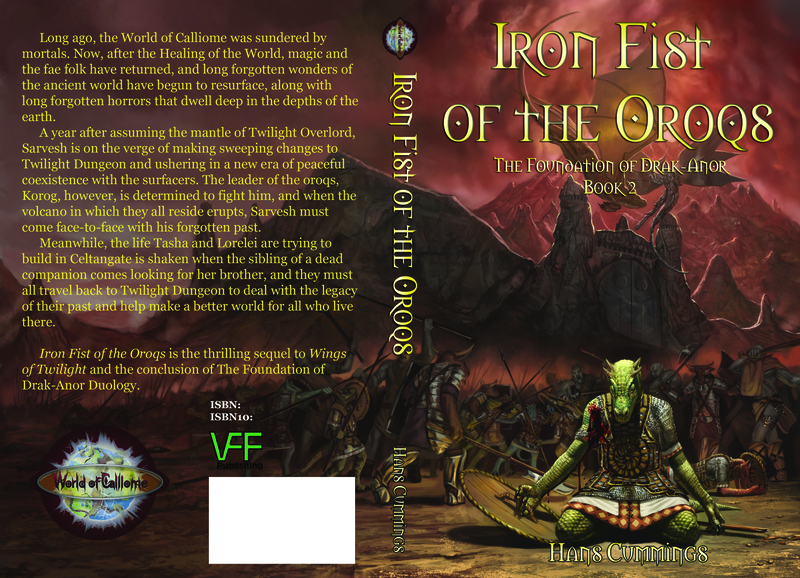 If you’re just joining us, Iron Fist of the Oroqs is the sequel to my debut fantasy novel, Wings of Twilight. Over the course of the week, I’ll introduce you to three new characters appearing for the first time in Iron Fist of the Oroqs: Edie Bouldercrusher, Terrick the Grey, and Aeryn. And if you haven’t read Wings of Twilight yet, I invite you to pick up a copy. The links to the left will direct you to a format of your choice. Thanks for reading! I have tracked it down and given it severe beatings until morale improved. So, revisions for Iron Fist of the Oroqs are underway. I’m hoping to have them finished by the end of February, then send the manuscript to my editor. 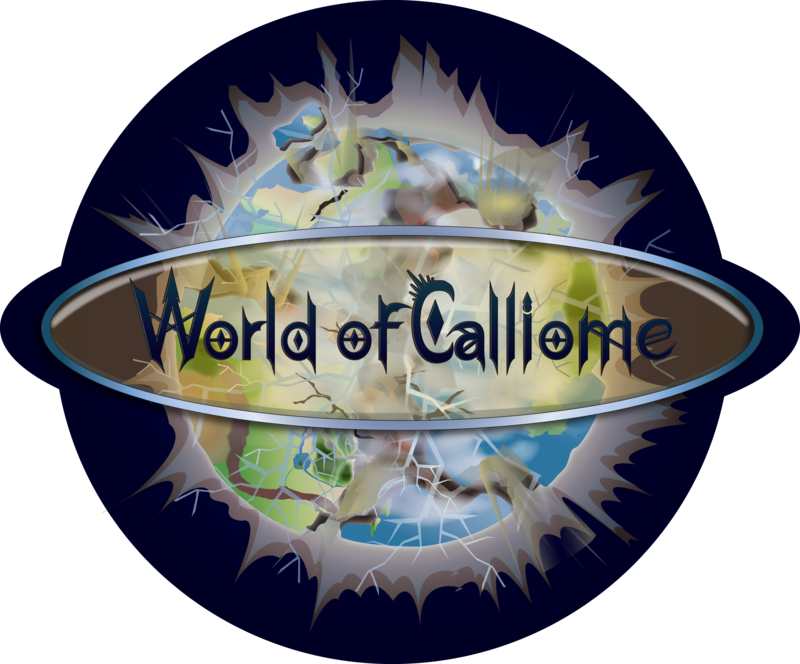 Meanwhile, hopefully the cover art (by Jason Rainville) can get underway. My goal is still to have it finished by the end of May. The story was OK before, but it wasn’t really good. This is my first sequel and I believe these characters have another really good story in them. I just have to figure out how to coax it out of them. Depending on how the revisions go, I may have to push Zack Jackson & The Cult of Athos into summer. 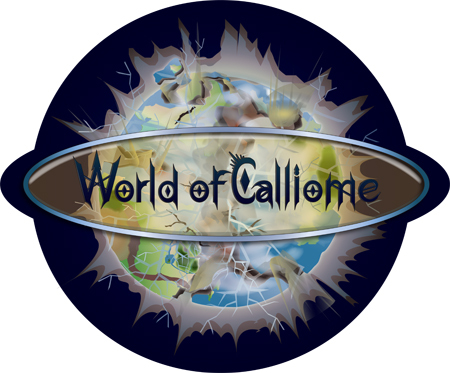 World of Calliome logo by Gwyneth Ravenscraft.